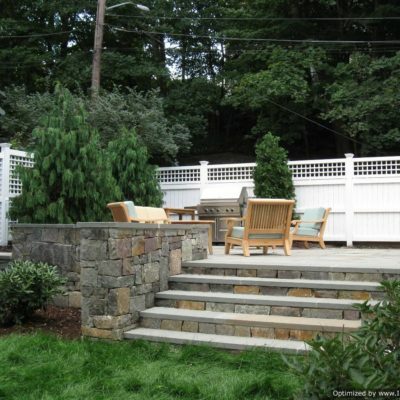 and fine Masonry work which includes Walls, Walks and Patios. 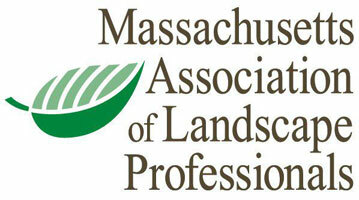 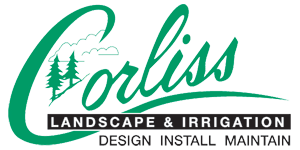 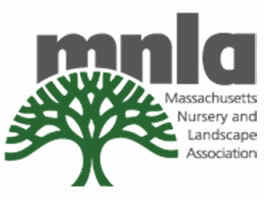 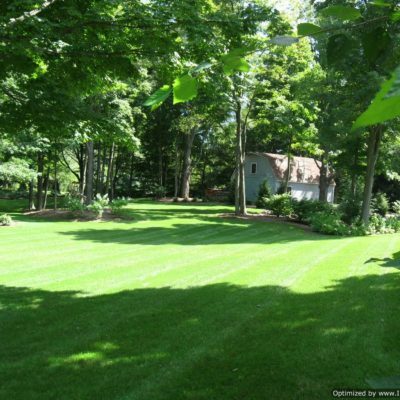 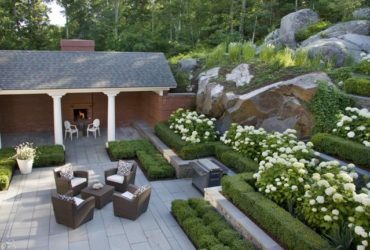 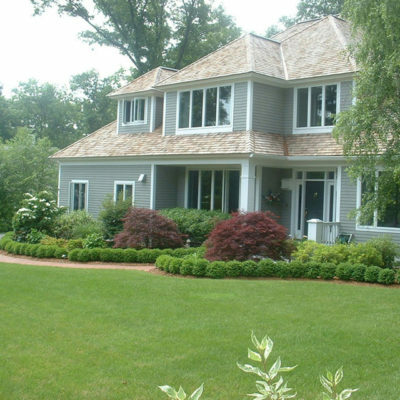 Corliss Landscape & Irrigation has been designing and installing landscapes throughout the North Shore, Southern New Hampshire, Southern Maine and Eastern Massachusetts for over 35 years. 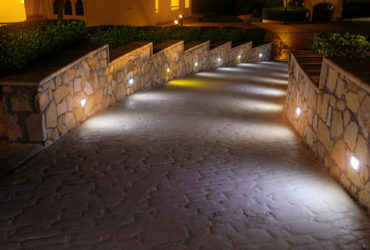 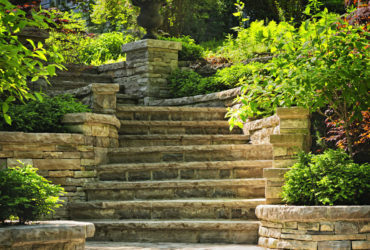 Brick, pavers, retaining walls, walkways, patios, driveways and pools, Corliss Landscape & Irrigation has been installing hardscape components in the landscape for over 35 years. 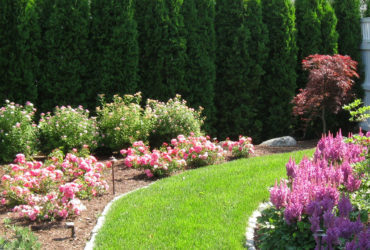 Planting of trees, shrubs and perennials. 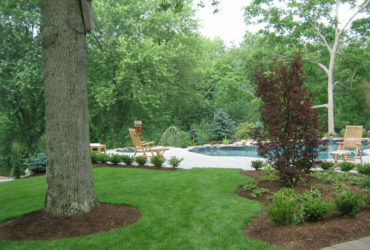 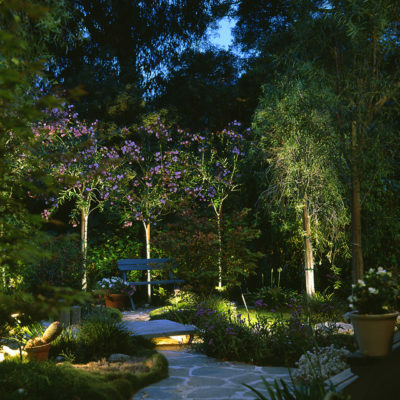 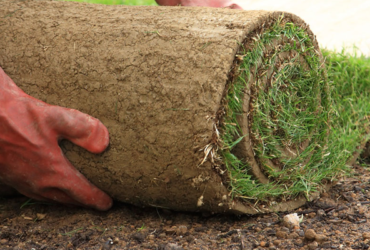 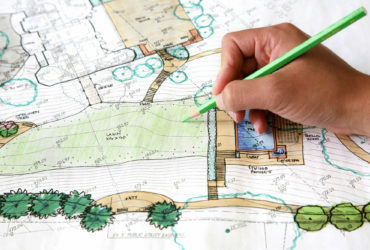 As landscape designers, we know one of the most important components of any landscape project is the planting of trees, shrubs and perennials.